Expanded two story brick Georgian with spacious rooms on a beautifully landscaped corner lot. 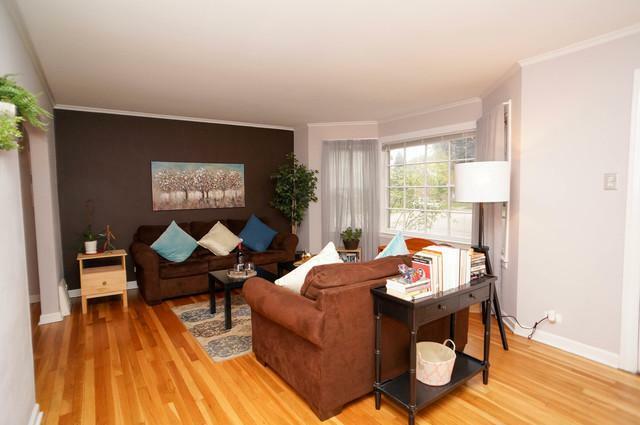 Three bedrooms and two full bathrooms with gleaming hardwood floors and multiple large windows. Living room, dining room, kitchen, family room, full bathroom, and third bedroom or office are conveniently on the main level. Large master bedroom with two closets, second bedroom and full bathroom are upstairs. Finished basement features a large open space for recreation, nook for crafts or activities, with separated laundry and utility spaces. 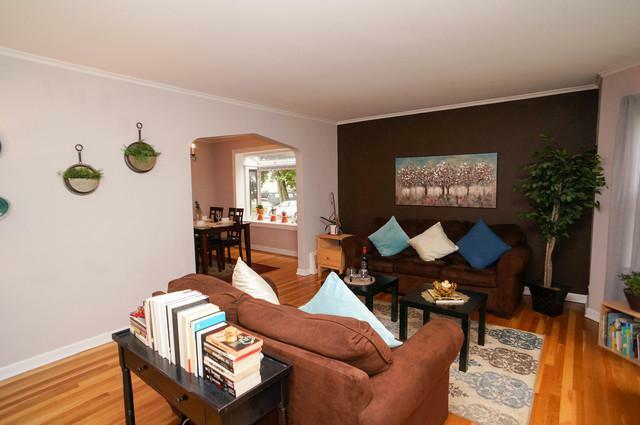 Detached two car garage, large outdoor brick patio excellent for entertaining or relaxing. Timed exterior landscape lighting makes this corner lot pop in the evenings from every direction. 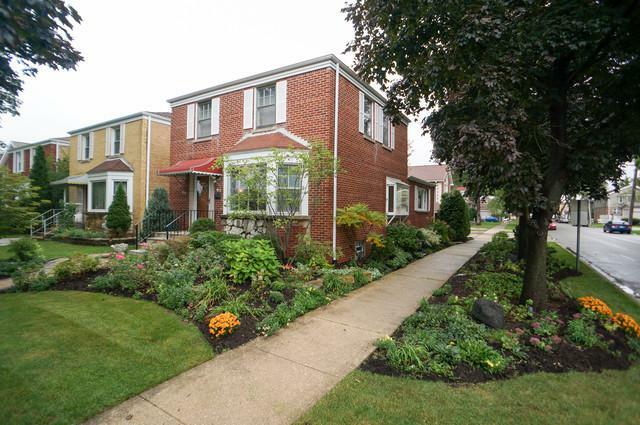 Great location, only 8-10 minute walk to Metra or Elmwood Park High School. Conveniently located near 90 and 290 expressways. 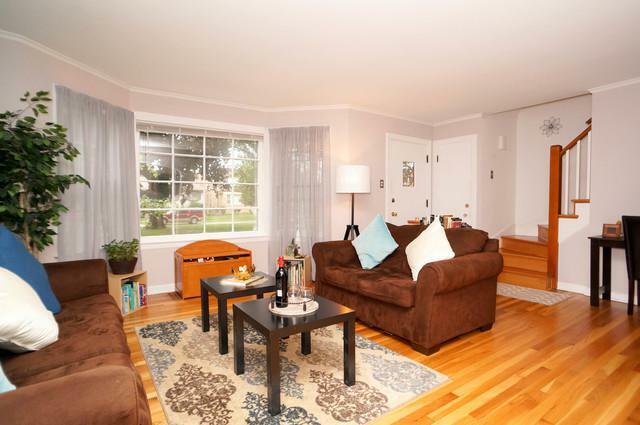 Fabulous tree-lined neighborhood steps from Oak Park Country Club and downtown Elmwood Park. Currently no tax exemptions. Sold by Illinois Star,Ltd. Realtors.